Supercell's highly anticipated Brawl Stars has soft launched in Canada, with gamers worldwide salivating at the prospect of a full debut around the corner. Unbeknownst to many, this game can be played on your iPhone right now, regardless of where you live. 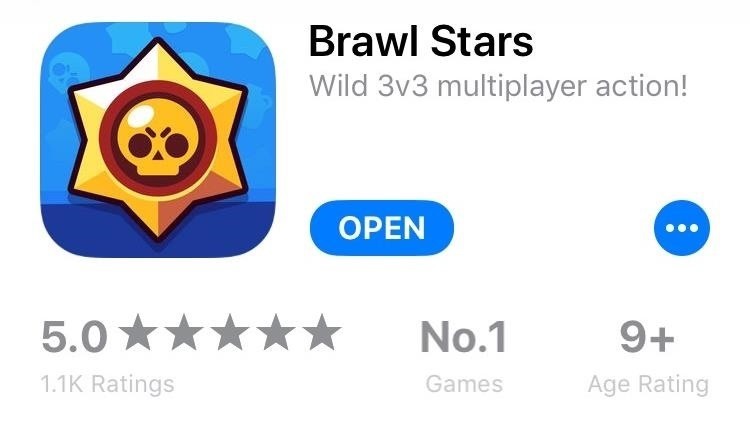 As a testament to this game's potential, Brawl Stars already has a solid five-star rating in the Canadian App Store. Like its famous brother Clash Royale, this game is being billed as an eSport, so any competitive gamer might want to jump in early to get an edge over other players before it gains popularity. 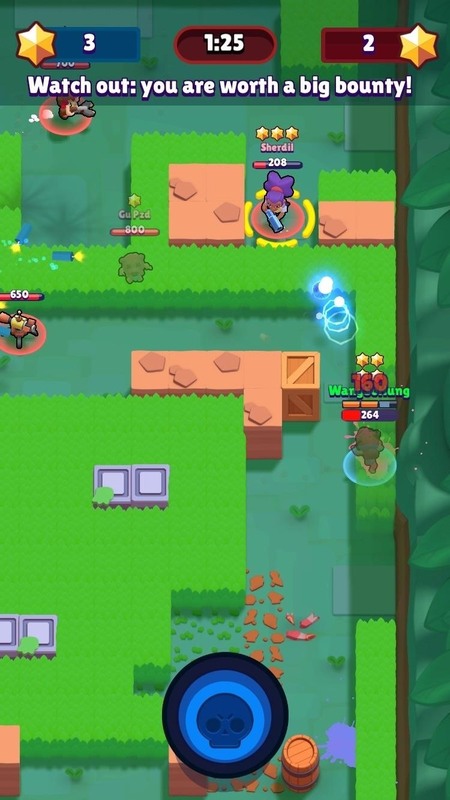 A top-down shooter with MOBA elements, Brawl Stars has players band together in teams of three to face off against opposing forces across different modes of objective-based play. There are up to 15 unique heroes with different abilities that you can unlock and level up to help get a leg up on your competition. The game also lets you form clans with friends to coordinate your battles more efficiently. Brawl Stars uses a server-side check to keep track of players' locations, so you'll have to do a little more finagling than usual if you want to play outside of Canada. It's totally worth the extra effort though, so if you're interested in getting an early start over everyone else and dominating your adversaries when it's finally released worldwide, keep on reading to find out how. 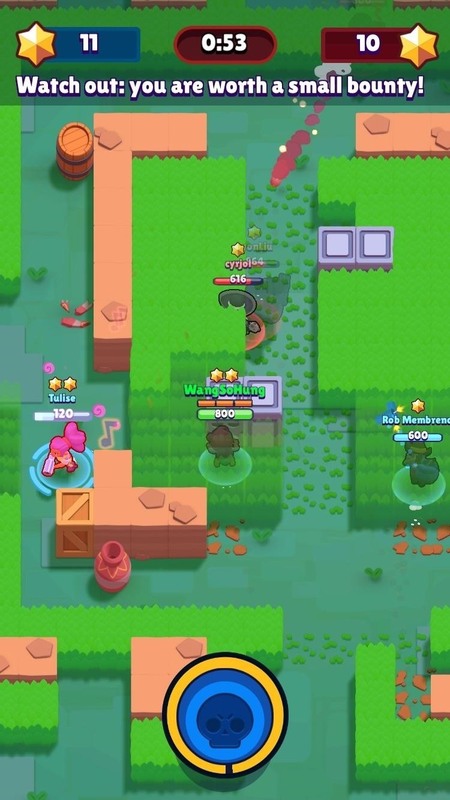 To play Brawl Stars, your iPad, iPhone, or iPod touch will need to be running iOS 8 or higher. In addition to that, the App Store's region restrictions will need to be bypassed before you can download the game in the US. In order to do this, create a new Apple ID using a realistic home address from the country where the game has been released — in this case, Canada. Once you have a Canadian Apple ID, just sign into this account on your iPhone, then you'll automatically be transferred to the Canadian App Store, where Brawl Stars is officially available. If you'd feel more comfortable using a step-by-step guide on this subject, just head to the following link for a full walkthrough. Now that you have access to the Canadian App Store, the next step will work just the same as installing any other game. So head to the App Store and search for Brawl Stars and download it, or tap the following link from your iOS device. Once installed, don't open the game just yet, as you'll still need to trick the game's server-side location check. Before you can play Brawl Stars, you'll have to set up a VPN to spoof Supercell's servers into thinking you're located in Canada. This process is fairly simple — just install Opera VPN on your iPhone or iPad, then set it up to run on a Canadian server. But if you're unfamiliar with Opera, just head to the following link for a more thorough guide on spoofing your location with the VPN. 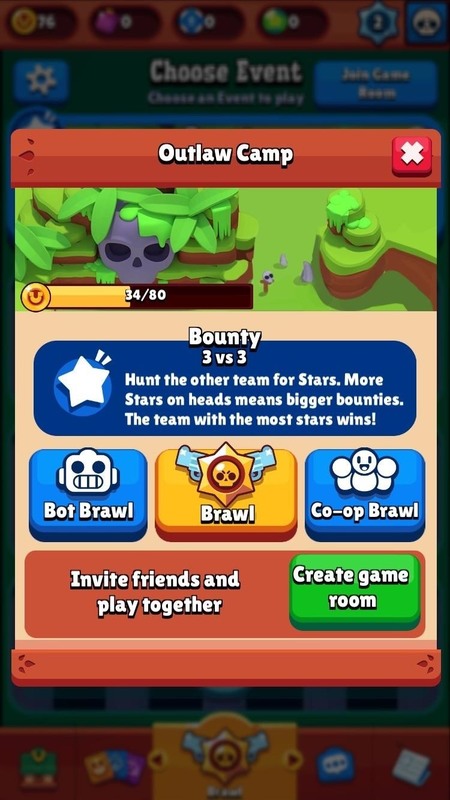 Step 4: Play Brawl Stars! Once the VPN is active and set to Canada, you're free to open Brawl Stars and enjoy the fruits of your labor! We recommend going up against bots at first to get a feel for the game before competing with real players. But don't worry, as playing against bots in co-op matches still rewards you with experience and coins for leveling up and unlocking new characters. Brawl Stars is still technically in development, so users may experience a few bugs here and there. 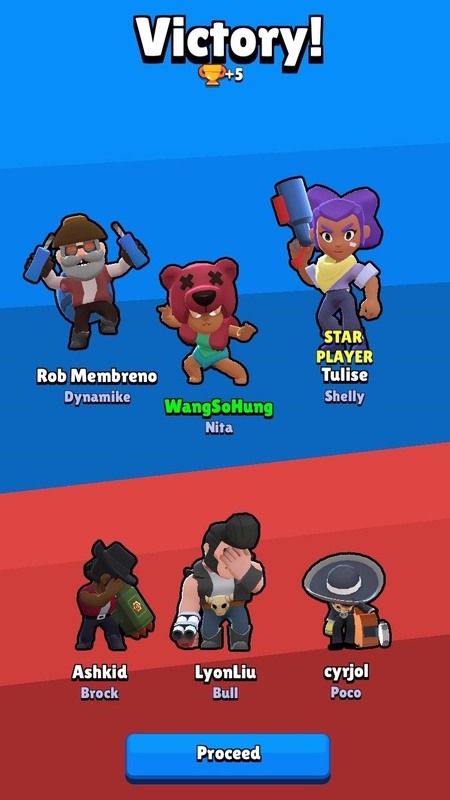 Please take that into consideration when playing the game. We tested Brawl Stars on an iPhone 6s and iPhone 7 Plus, both running iOS 10.3.2, and found the game ran as it should with no noticeable issues. How is the game working on your device? Let us know in the comment section below.